Oscar de la Renta dressed first ladies, movie stars and other celebrities. And that clientele allowed him to charge top dollar for his creations. 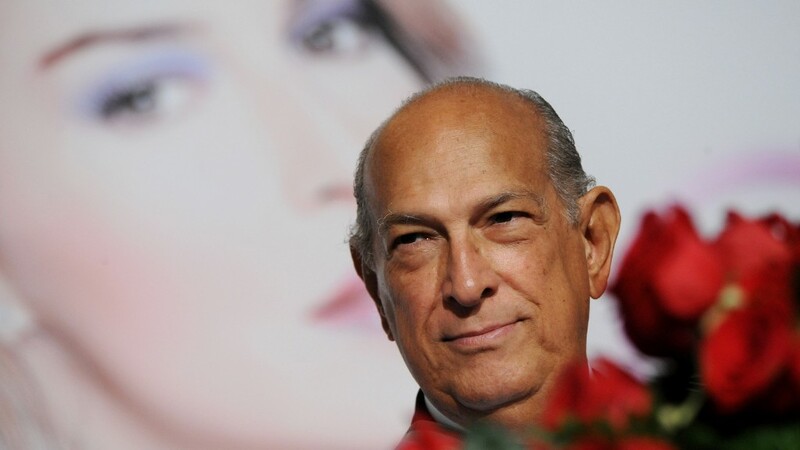 De la Renta, who passed away Monday at age of 82, created high-fashion "ready to wear" clothing, but that didn't mean his work was affordable. One dress, a gold embroidered drop-waist gown, is listed on his website for $12,690. The least-expensive cotton dress goes for the "bargain" price of $890. Oscar de la Renta Manhattan store was ranked as the most expensive store in the country last year according to shopping trade publication Racked. It found that the average shopper spent $3,217 on a trip to his store. That's more than twice as much as Prada's New York store, where shoppers spent a mere $1,429 per visit. George Clooney's bride Amal Alamuddin wore a Oscar de la Renta gown when she married George Clooney last month, and first daughter Chelsea Clinton wore the designer for her 2010 nuptials. Plenty of first ladies, from Jacqueline Kennedy to Michelle Obama, have worn de la Renta over the years. But Obama avoided his dresses for several years after he criticized what she wore on a trip to Buckingham Palace early in her husband's first term. The Washington Post reported in 2006 that then First Lady Laura Bush had to change out of an $8,400 red tulle jacket and floor-length trumpet skirt she wore to a White House gala when three other guests showed up wearing the exact same outfit.